Premium dental care for You! At the Praxis am Kureck in Wiesbaden, specialised dentists work together in an integrated team with dental hygienists and technicians. Our patients enjoy the benefits: easy accessibility, no change of clinic, optimal consultation among the specialists and always the best treatment quality. Dr. med. dent. Henning Bahnemann, M.Sc. 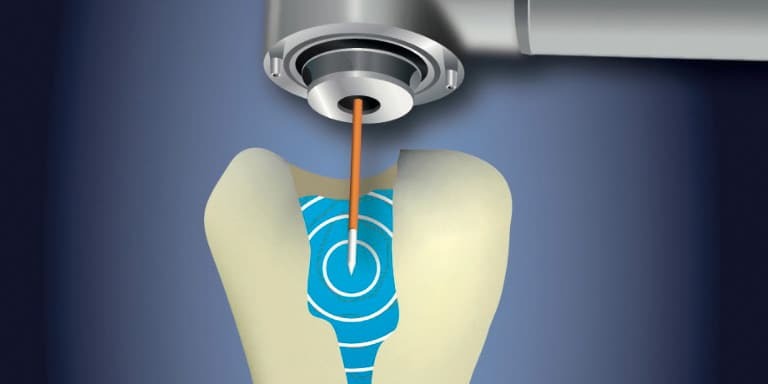 … offer patients the best possible comfort with the utmost clinical safety. The list of top physicians is widely regarded as an indicator of medical quality. 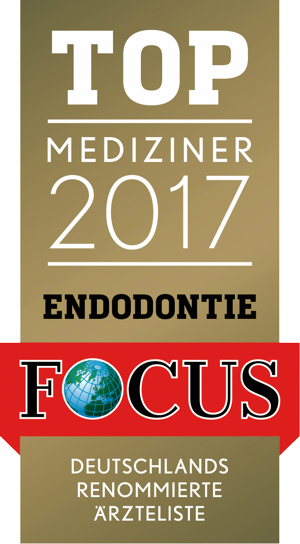 Endodontologists from the Praxis am Kureck are also prominently represented in the current list for 2017: As in previous years, Dr. Marco Georgi, Dr. Henning Bahnemann and ZA Christof Riffel were included in the focus list of the 2500 top physicians in Germany. 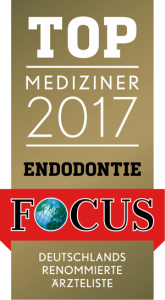 The "Trusted Dentists" rating portal has classified the Praxis am Kureck as "Excellent Practice". The independent assessment service uses its own surveys to classify dental practices according to around 50 quality indicators. Trusted Dentists sees itself as a supplement to rating portals such as Jameda and Sanego and evaluates exclusively according to its own, objectively verifiable criteria. 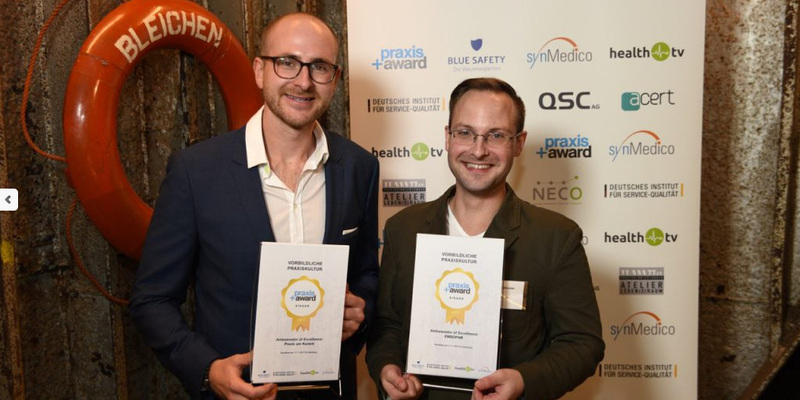 PraxisPlus Award: 5 stars for Praxis am Kureck! 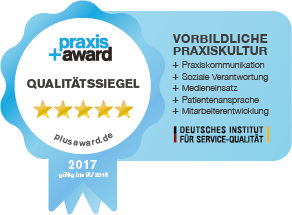 Praxis am Kureck received the 5-star seal of quality for exemplary practice culture at the Praxis+ Award 2017. Also on Sundays and holidays we can deal with sudden problems. We offer an emergency service exclusively for our patients: You leave us a message on our answering machine (0177-2100064) by 12.00 noon. We call you back at noon and are at your disposal.